Affordable Building Services - Bathrooms, Builder, Kitchens based in Gillingham, Kent. 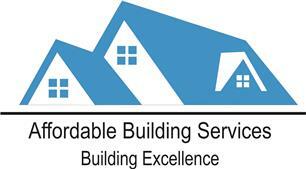 Affordable Building Services is a family run business which has been trading for over 30 years. For the simplest of jobs, to design and build you can rest assured your project will be completed to the highest of standards.